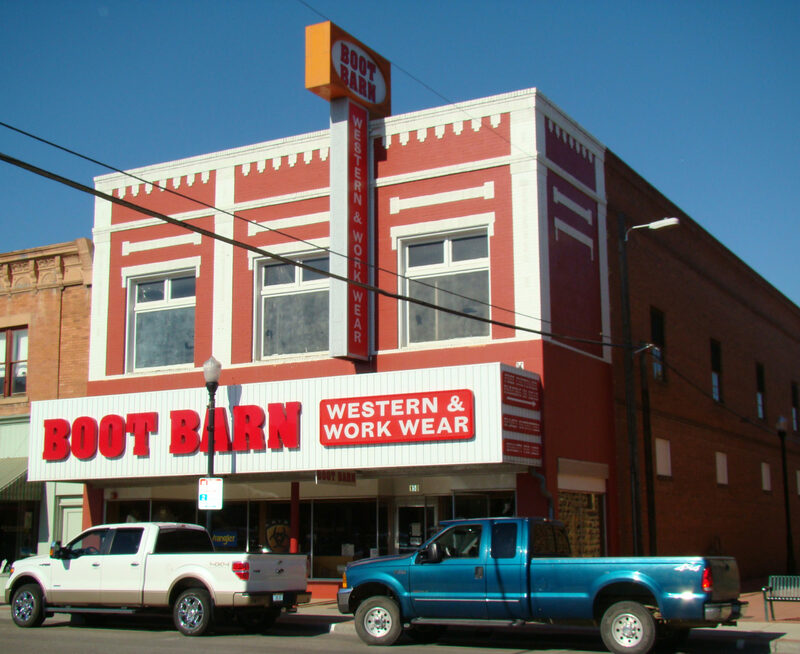 Regardless of which business occupied this lot over the years, it has consistently been a place commonly visited by Sheridan’s residents and tourists. 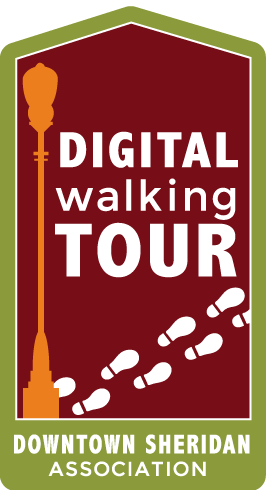 Among the businesses that have used this location are Austin Dry Goods, Kibben Hardware, McDonalds Department Store and Hospital Pharmacy, which later moved to its current location. 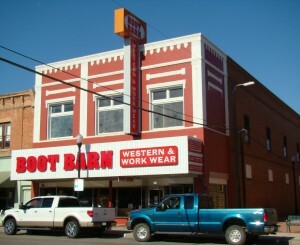 In the 1980s, this building made its start as a western apparel store with Corral West until closing its doors in 2008, when it was replaced by Boot Barn.